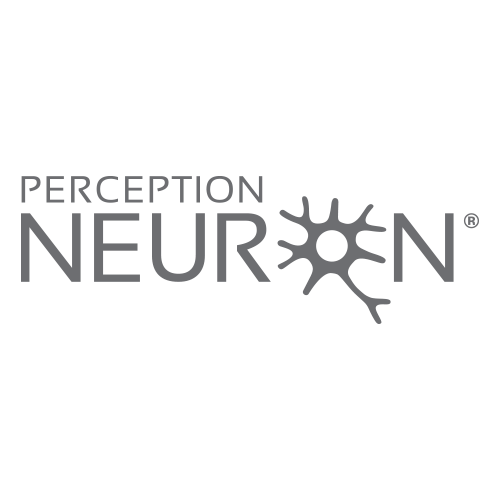 Can I buy Perception Neuron directly from your offices? What if my country isn't listed in the "Where do you ship?" Noitom LTD. is not responsible for the customs and duty fees required to be paid at the time of import of your product. Each country varies in prices and is the sole responsibility of the purchaser to receive their own product.